Why walk through the forest when you can ride? 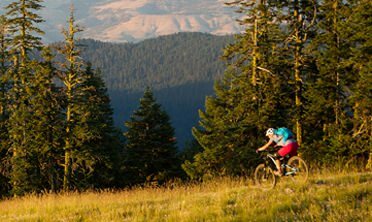 Southern Oregon is home to multiple excellent mountain biking destinations in the Umpqua and Klamath National Forests. 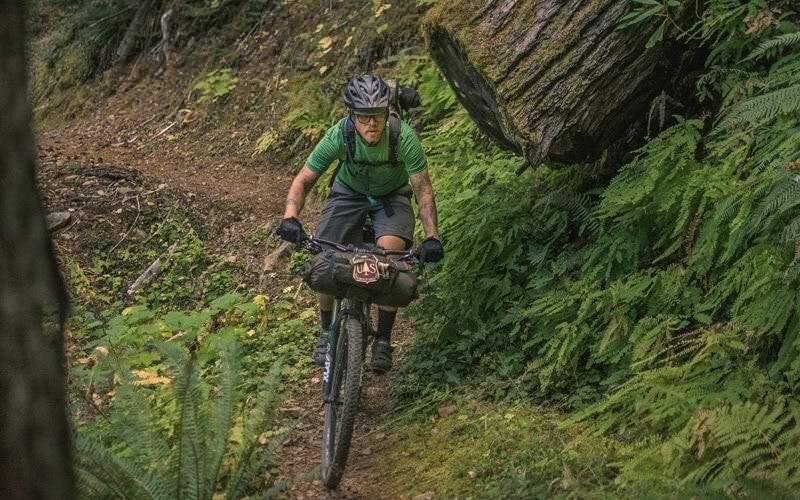 The North Umpqua Trail, designated an Epic Ride by the International Mountain Bicycling Association, is located 12 miles east of Roseburg. Eleven segments ranging from 3.5 to 15.7 miles long make up the full 79-mile trail length. 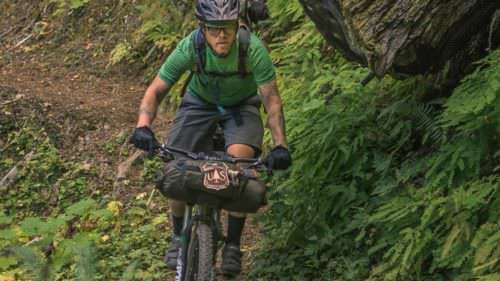 The NUT offers a great mix of smooth rollers and technical descents through old-growth Douglas-fir forests — some trees more than 6 feet in diameter — plus bridge riding and several exposed segments. Trailheads and campgrounds are spaced out along the trail, making it convenient for both day trips and longer journeys. Riding the full distance is possible with a support vehicle or packed gear, or you can base out-and-back combinations from a single trailhead. 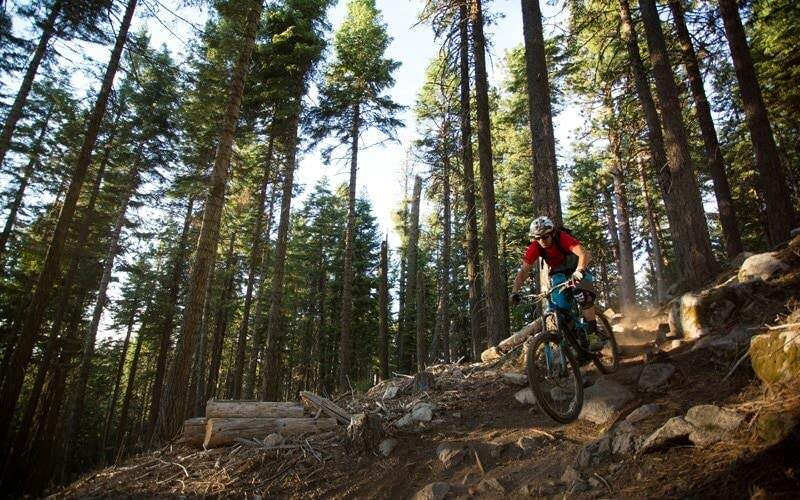 Bend’s Cog Wild Mountain Bike Tours leads tours along the NUT, or you can camp and ride self-supported. A few hours to the south lies Ashland, in the foothills of the Siskiyou Mountains and the Cascade Range. Because of the amount of rain they receive, these mountains are known for their rich biodiversity and lush vegetation. 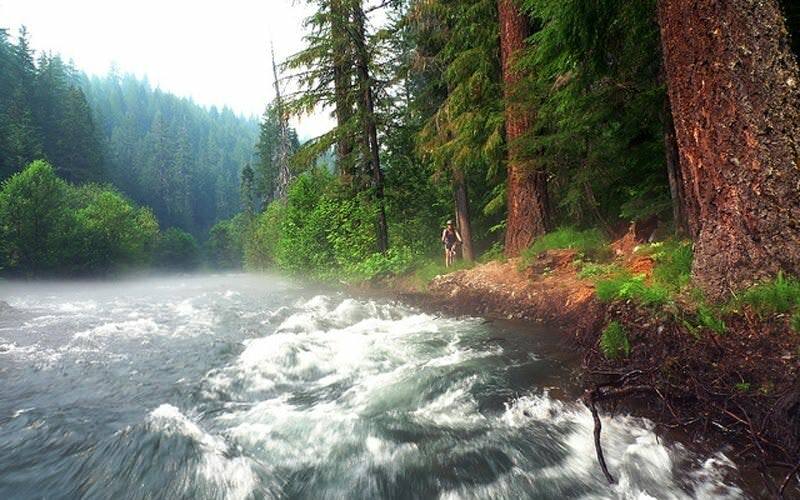 The Klamath-Siskiyou region, which stretches from southwestern Oregon to northwestern California, has the largest concentration of intact watersheds and road-less wilderness left on the Pacific Coast. The 15,000-acre Ashland Creek Watershed area starts on Mt. Ashland, the tallest of the Siskiyous, and contains 700 acres of forest, as well as and the Ashland watershed trails. 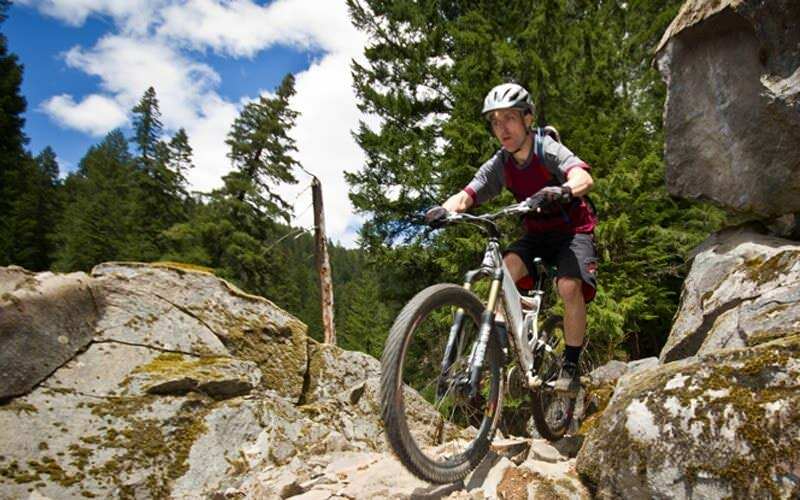 Several trailheads lead to a huge range of both singletrack and fire-road mountain biking trails throughout these forests. 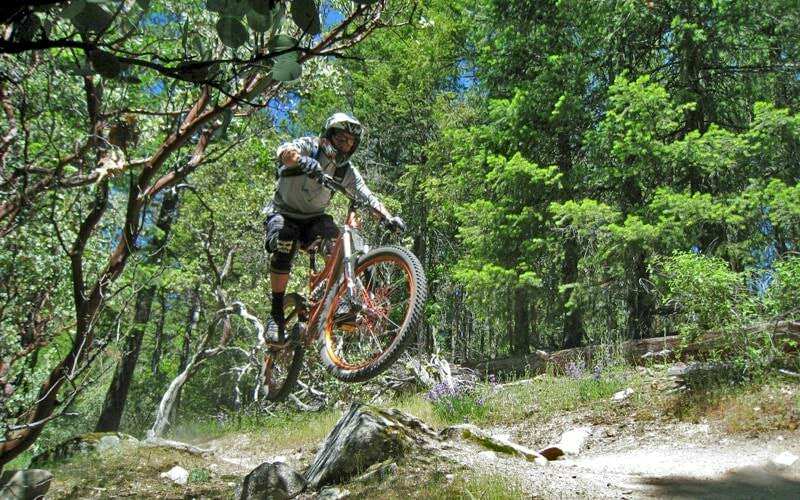 Riders come here for the incredible scenic backdrops and the diverse riding experience: oak savanna and mixed conifer growth, fast trails and steep drops, and granitic rocks, which provide a nice respite from the volcanic rock to the north. The trails here are diverse enough for any skill level, so it’s a perfect spot for families or other mixed-ability groups. 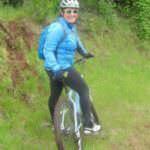 Check out Ride Oregon’s “Ride the North Umpqua Trail” cycling update for some insider tips and tricks. 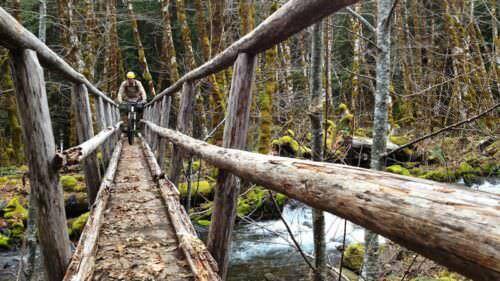 Visit the Bureau of Land Management’s Umpqua Trails page for maps and segment-specific information. 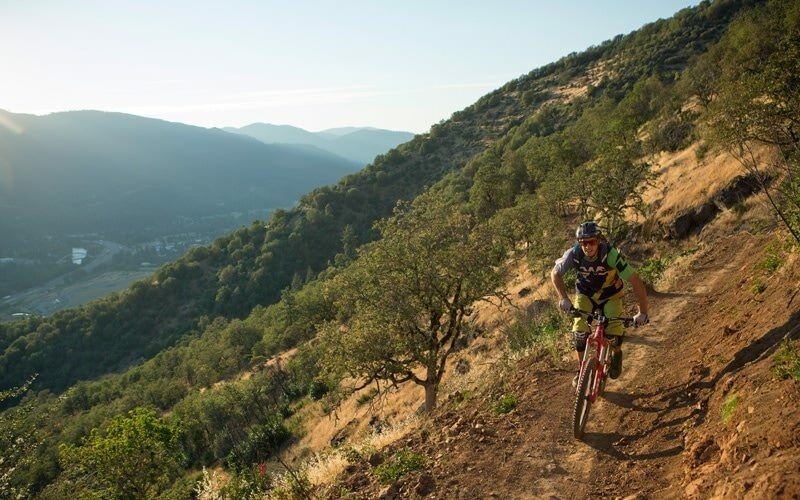 Hook up with local business Ashland Mountain Adventures for shuttle service, including mid-mountain shuttles, to locations in the Siskiyou Mountains.